We were inspired by #BlackLivesMatter to highlight materials from UCI Libraries’ collection that can help us to understand—and to resist—the pervasive racism in our society. Black lives matter—and in this display we celebrate the actual matter (e.g. art, film, literature, and music) created by and about Black lives and emphasize the diversity of Black material culture. The display transcends a narrative that only draws attention to the victimization of Black lives throughout the diaspora. Black Lives Matter reminds us that this singular perspective assuages white guilt and preserves white ignorance. For example, the image of the lynched Black man becomes evidence to prove progress—one says naively under one’s breath, “at least we don’t do that anymore”—that renders many unwilling to see the conditions that contribute to the ongoing violence done against Black lives. Claudia Rankine writes, “You can’t put the past behind you. It’s buried in you; it’s turned your flesh into its own cupboard” (Rankine 63). A library is like a cupboard. But the past also lives and breathes in a library, inspiring us to “facilitate the types of connections necessary to encourage social action and engagement” (Black Lives Matter). “Freedom and Justice for All Black Lives.” Black Lives Matter, blacklivesmatter.com. Accessed 3/2/2017. Rankine, Claudia. Citizen: An American Lyric. Graywolf Press, 2014. Welcome! This is the blog for Off the Shelf & On Display, the newly launched book display in Langson Library. 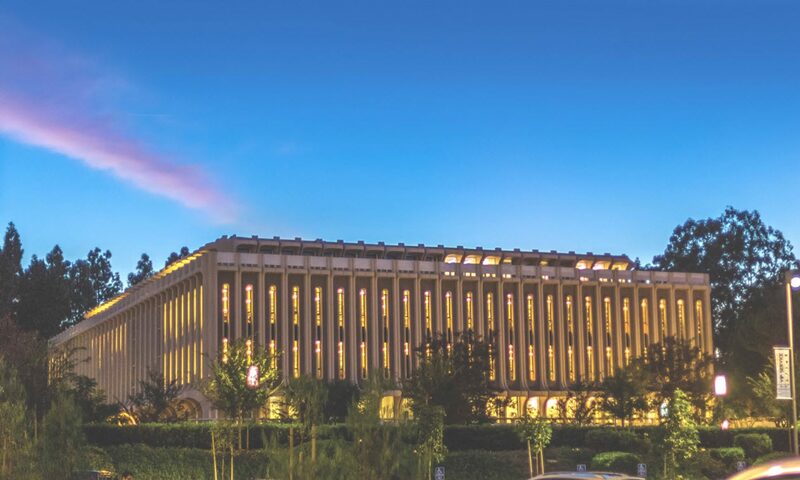 UCI Libraries’ collection of books, journals, magazines, newspapers, videos, and other resources includes more than 4 million items. The goal of Off the Shelf is to highlight the best of these on a variety of themes — since no one, of course, has the time to browse through that many books! Our first display — on the theme of #BlackLivesMatters — will launch later this month; check back soon for more information!